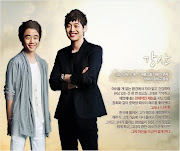 Hosted by Kim Jae Won and MBC announcer Park Yeon Kyung. 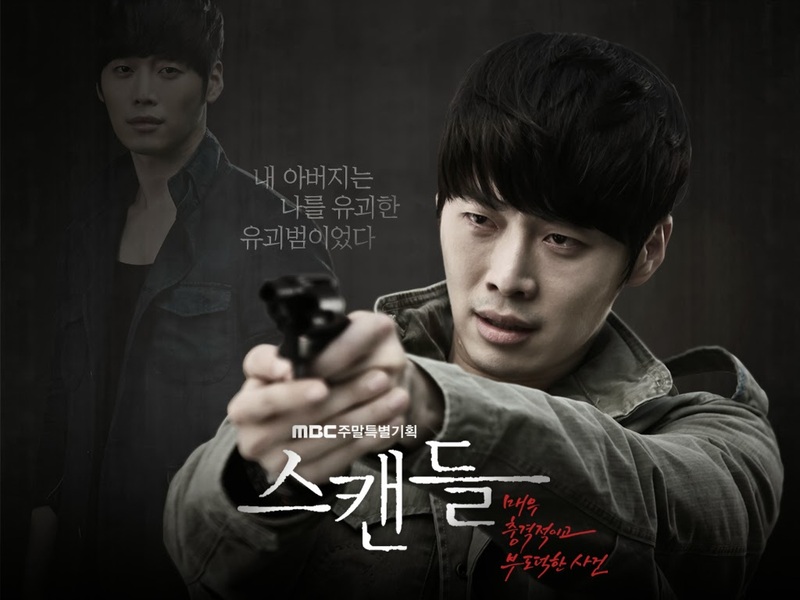 'Real Story Eye’ is a current affairs program that penetrate the rumors and speculation surrounding various incidents, and track down the facts through an in-depth look at the matter from various angles and careful reconstruction of the case. 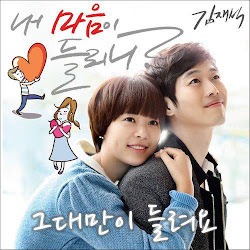 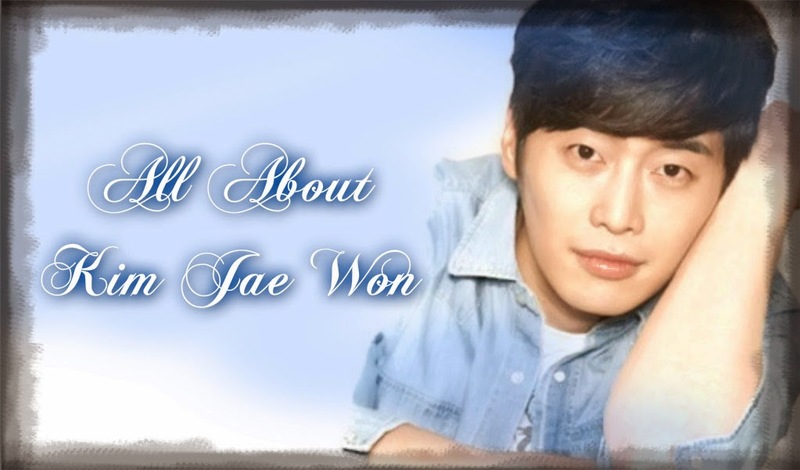 Latest News, Photos, Drama, Movies, everything about Kim Jae Won achievements..